We’ve all heard that it’s bad for children to watch too much TV. 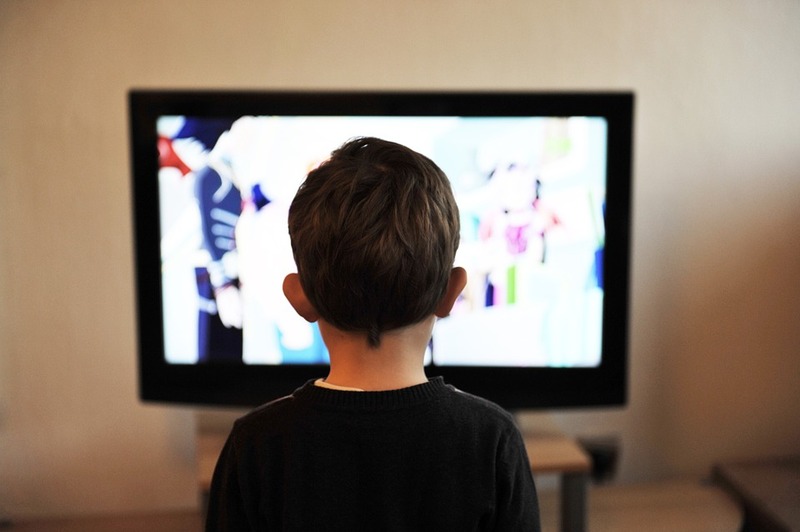 Unfortunately, as a busy parent, sometimes television is a necessary evil. If I ever want to get a dinner made, I’ve got to have something that’s going to hold my child’s attention for more than five minutes. Luckily, Yo Gabba Gabba on Nickelodeon teaches kids social skills and life lessons and I don’t have feel guilty about letting my daughter watch it. The first time I turned on Yo Gabba Gabba on Nick Jr for my daughter, I thought someone must have lost their mind. There was a guy in a neon orange jumpsuit with matching hat (DJ Lance), four odd creatures (Foofa, Brobee, Muno, and Toodee), and a robot (Plex) all singing and dancing around in a fantasy land. At first glance, Yo Gabba Gabba didn’t look like my cup of tea, but my daughter loved it, so I gave it a shot. I’m glad I did, because it soon became clear that Yo Gabba Gabba is more than silly monsters and a weird DJ. It teaches kids skills that they will need in every day life through fun songs that are easy to remember. One episode has a song called “It’s More Fun To Share” that I sing to her when she’s being stingy. There’s also the “Don’t Stop, Keep Trying” song that I like to use when she gets frustrated with something. The show also incorporates little lessons like how to wash your hands and brush your teeth and teaches kids simple dances that are good for their kinesthetic skills. I quickly found that Yo Gabba Gabba is fun for adults too. The show slips in a lot of celebrity cameos and musical guests. They’ve featured performers like Jimmy Eat World, The Shins, The Roots, and The Ting Tings and have also had appearances from Elijah Wood, Amy Sedaris, and Jack Black. (USA Today) I saw the episode where Jack Black came to Yo Gabba Gabba land and laughed pretty hard when he put on the orange DJ Lance jumpsuit. Some more added bonuses for Yo Gabba Gabba are the websites where you can go for additional fun and educational resources for your kids. You can go to www.yogabbagabba.com for lots of games and videos. There’s also the Nick Jr website where you can get Yo Gabba Gabba coloring pages, certificates, educational activities, and crafts. I printed out coloring pages for all the Gabba characters and my daughter was ecstatic. If you’re alright with your preschooler watching a little TV, but want the programs they’re watching to have some educational value, Yo Gabba Gabba on Nick Jr is an excellent option. Go ahead and put it on when you need to get some things done around the house and you can rest assured that your kids are at least learning something while they’re plopped in front of the TV.